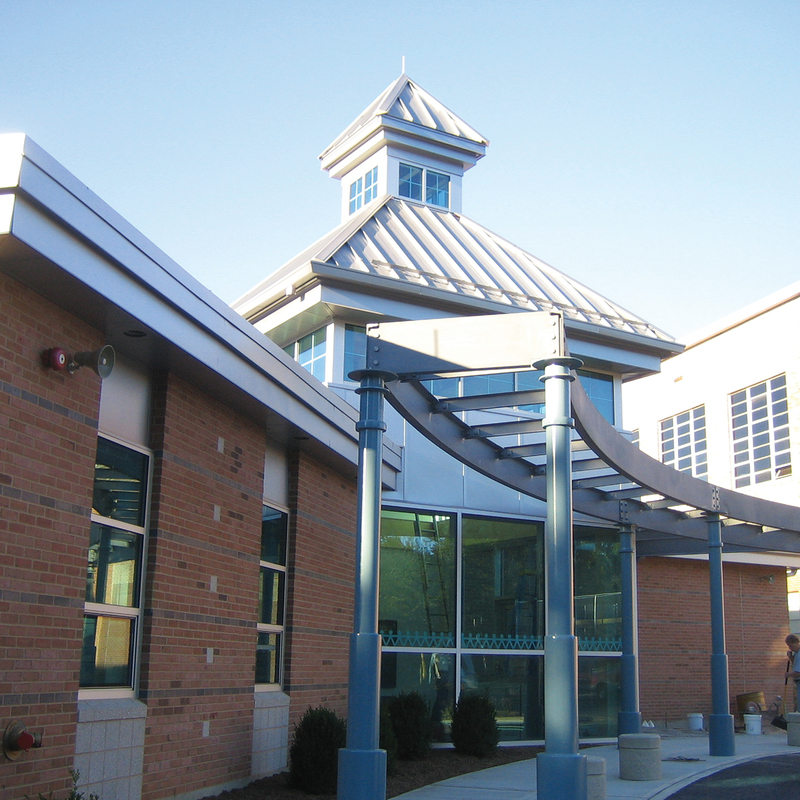 The City of Milford was planning a sizable renovation of one of its middle schools. 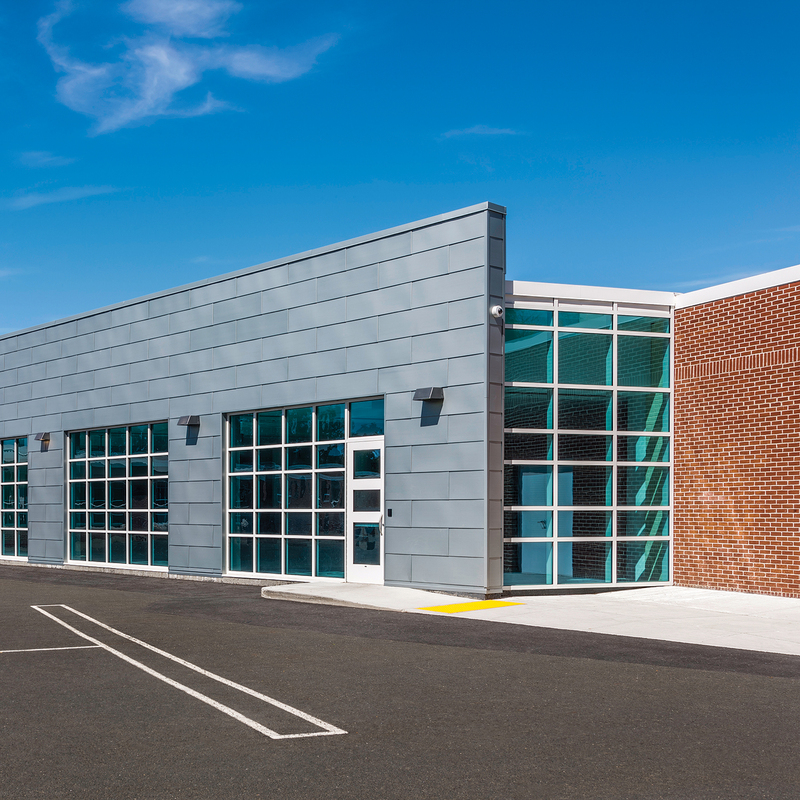 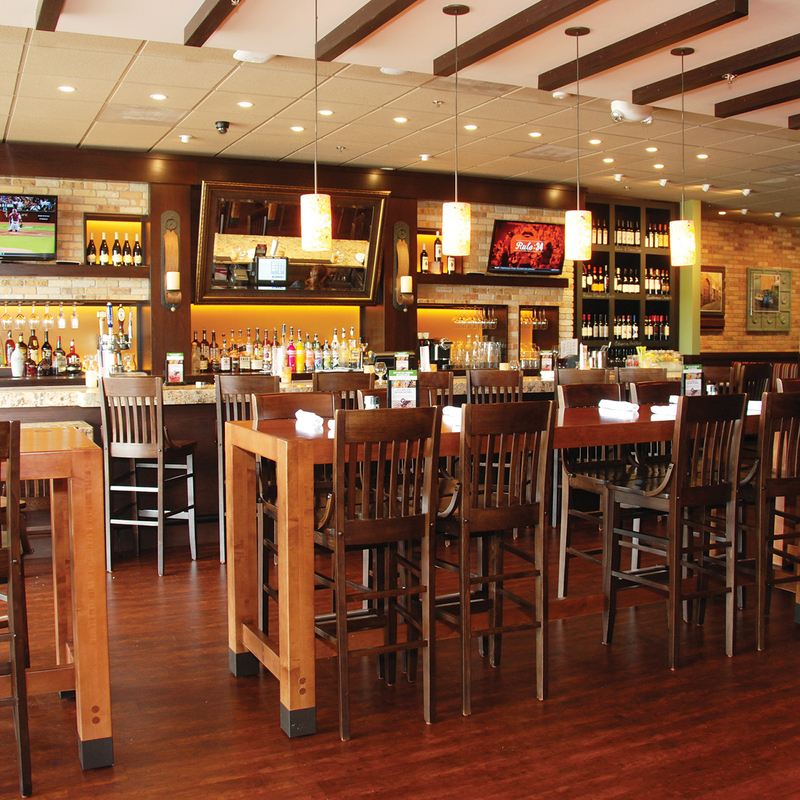 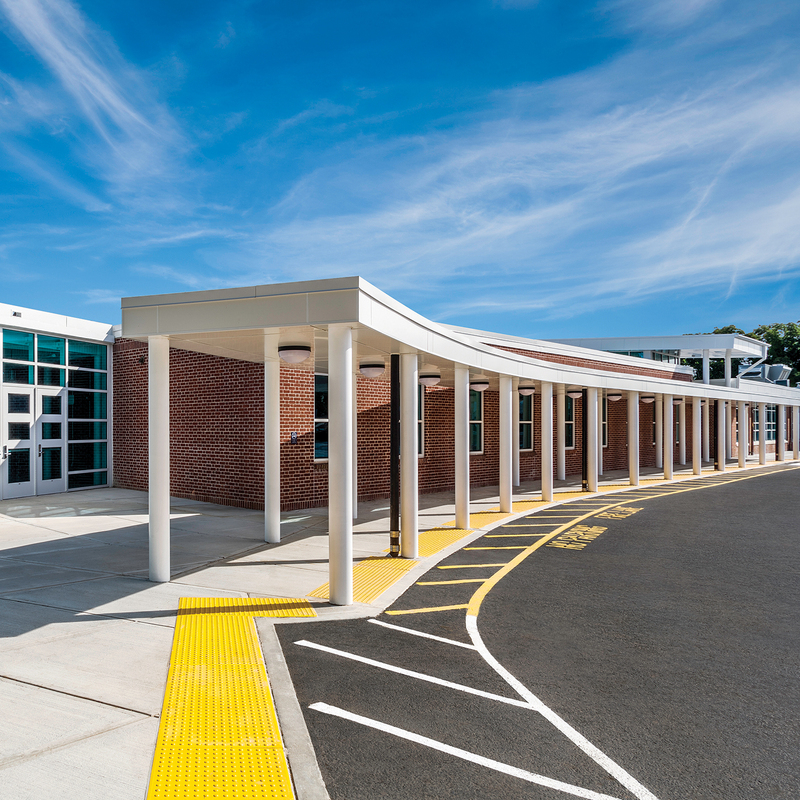 With over 35 years of experience in school construction, we knew Bismark could handle the task, and maintain a secure plan and safe environment for our clients, as well as for the community. 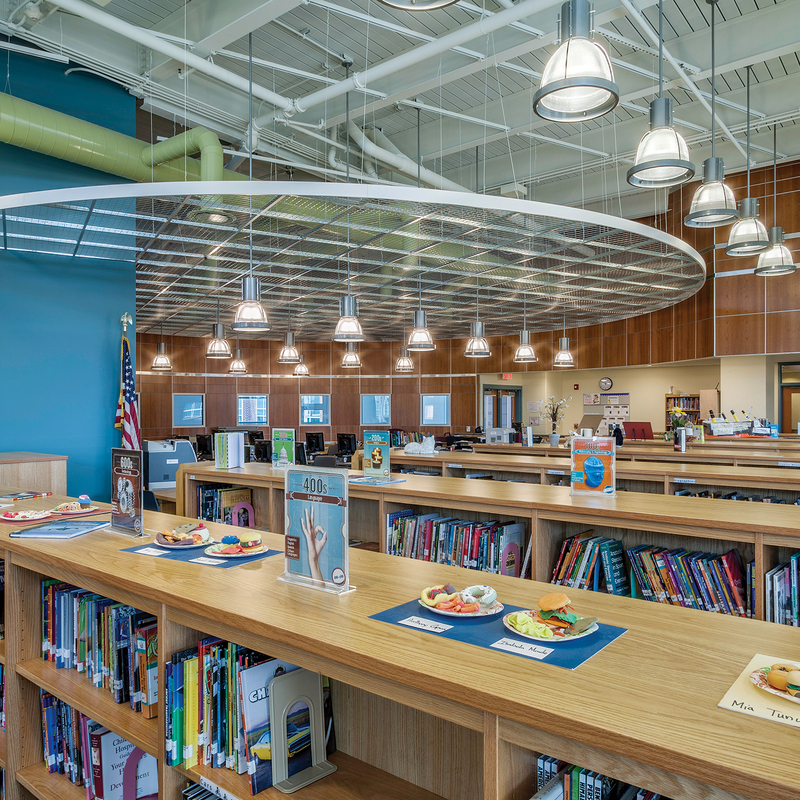 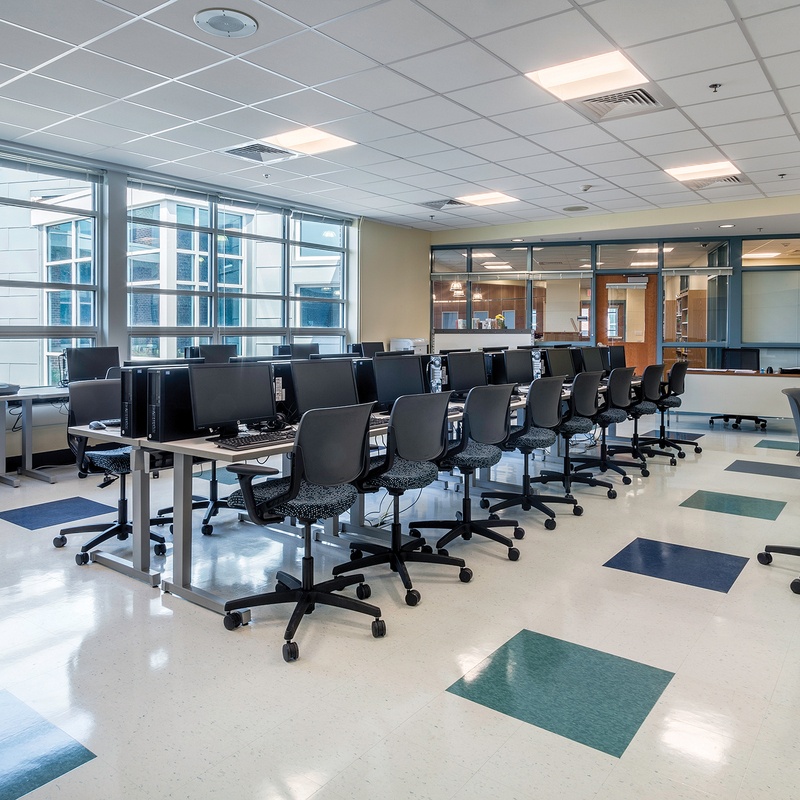 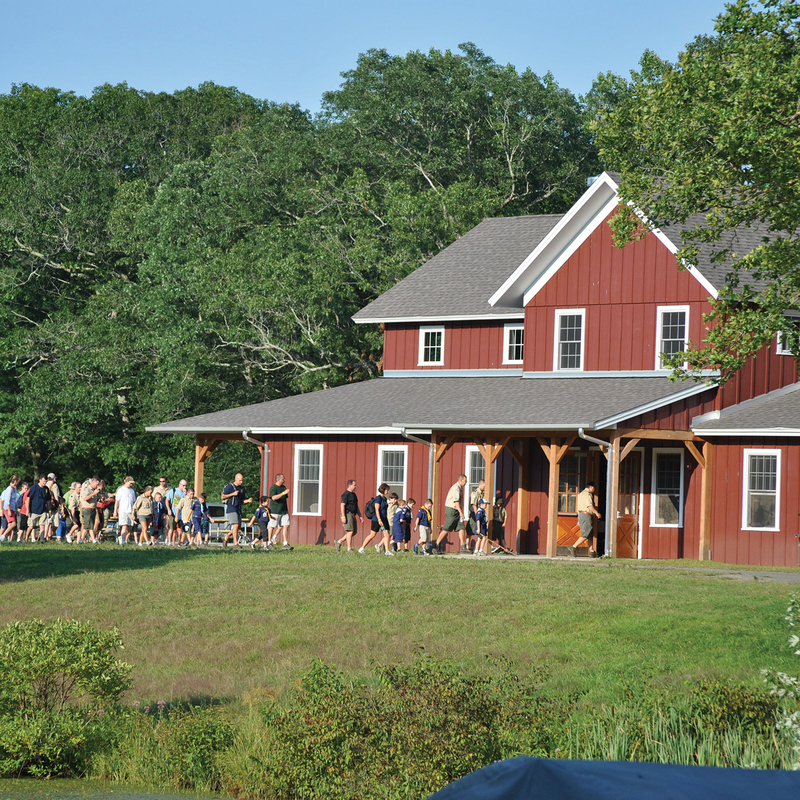 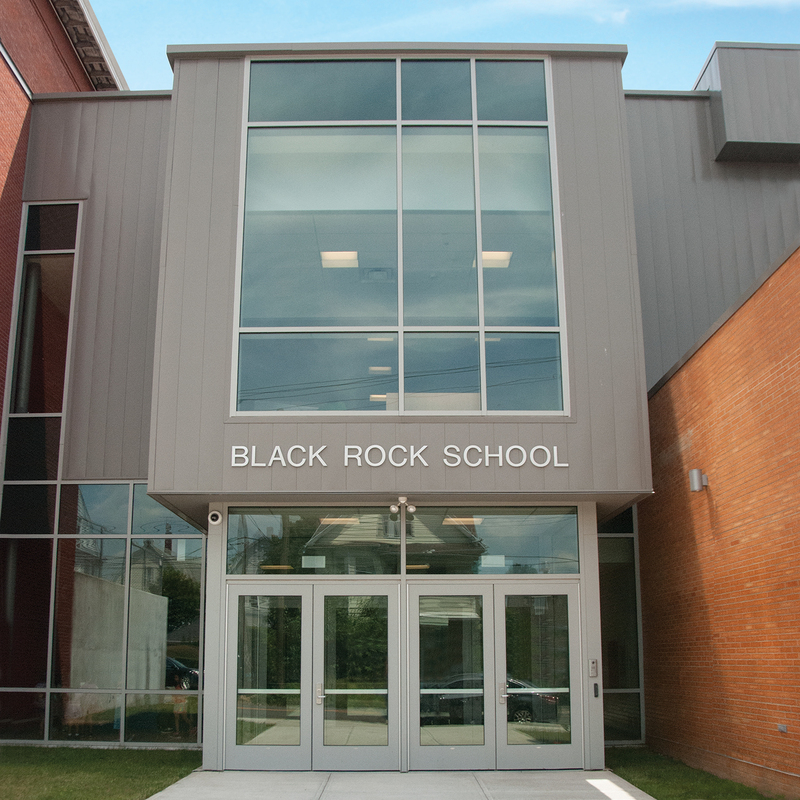 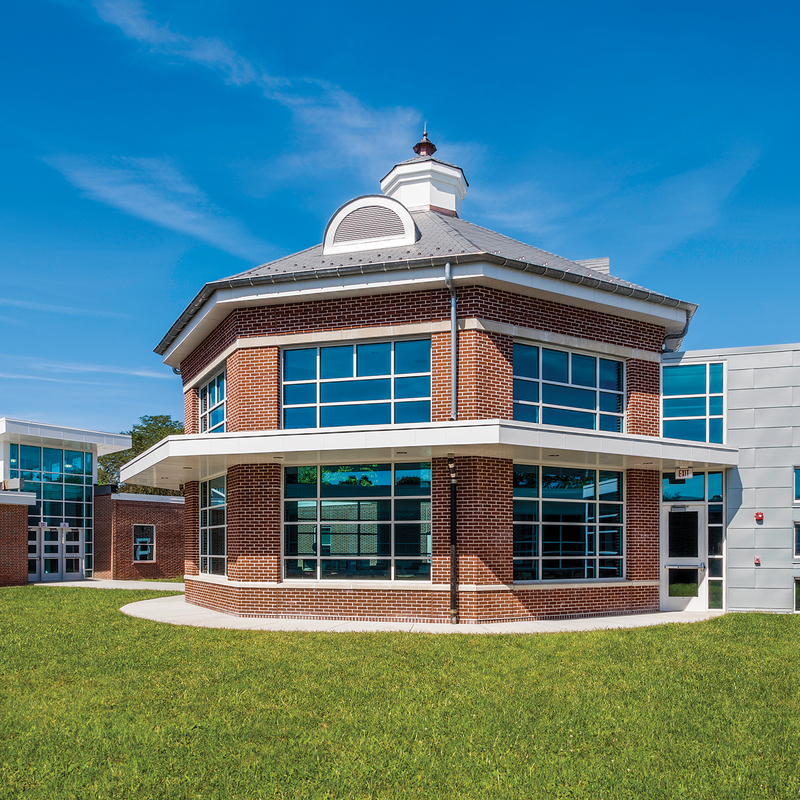 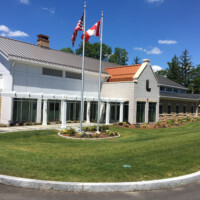 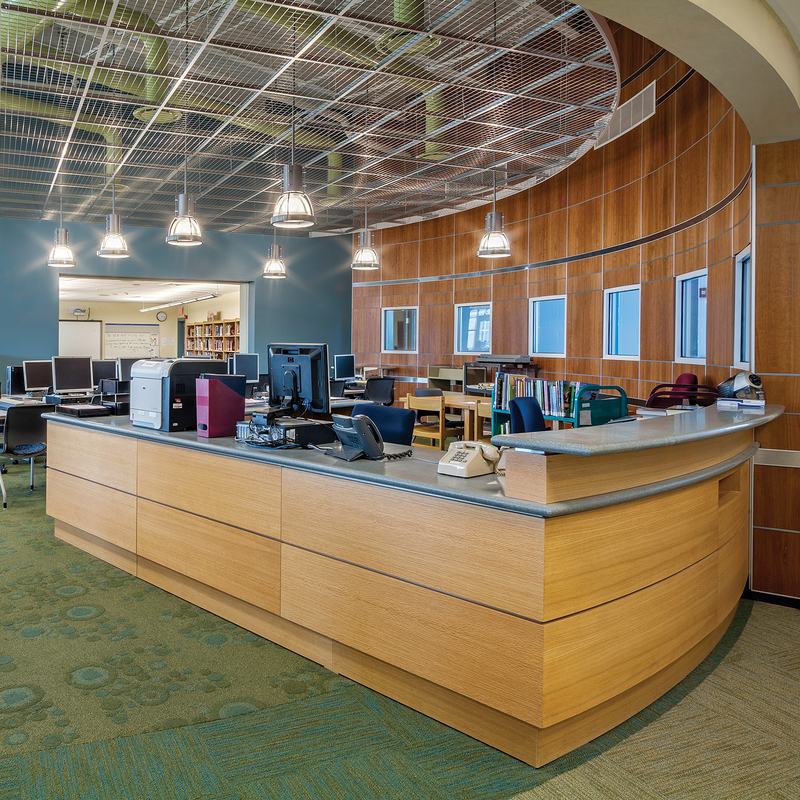 The job entailed building three additions to the property, and also renovating the existing school building, while providing complete occupancy for students and staff. 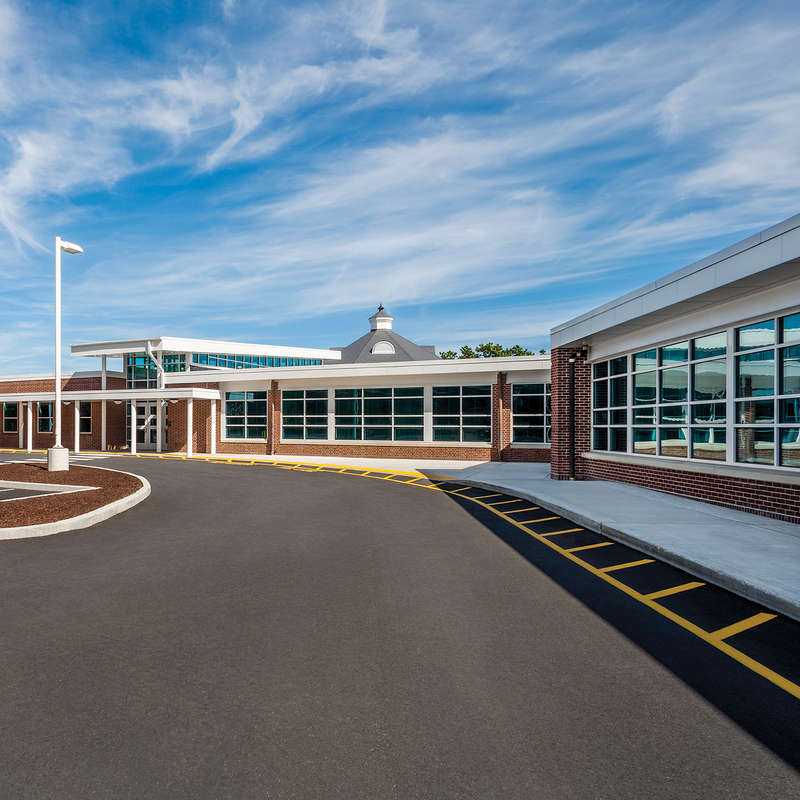 Our Pre-Construction experience added support to our General Contracting division to logistically plan demolition and renovation during the summer months, with construction of the new media, music/arts and cafeteria wings to be completed during the school year.